Before we got to Florida, we’d built it up a bit to our kids. You know, it’s all pirates and alligators everywhere. 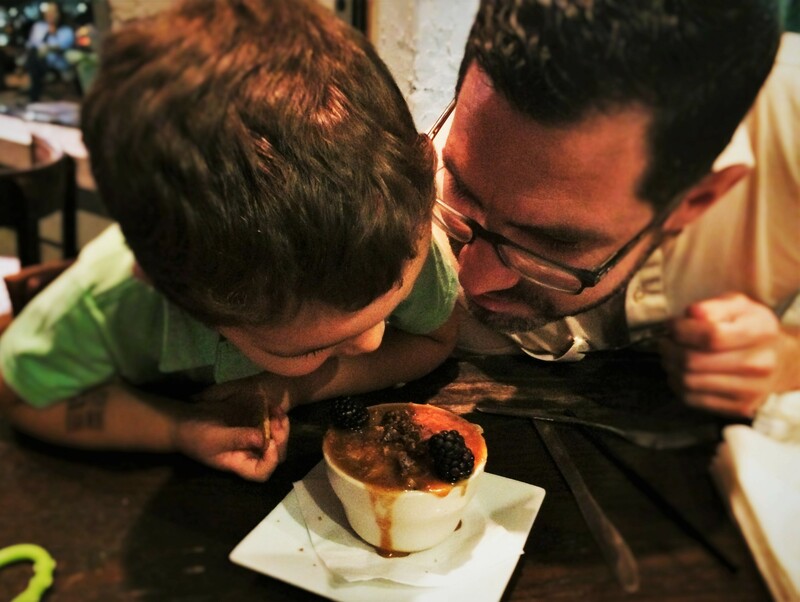 With that, we also told a few lies… like there are pirate forts and you can find treasure on the beach. Well, that built up the excitement even though we lost a little credibility. Never fear though! Our first sight to see in Florida was the Castillo de San Marcos: the guardian of St. Augustine, a 17th century fort. Who cares that it was a Spanish fort vs a pirate fort? Once there, we were all excited to explore and learn more about Florida’s weird history. 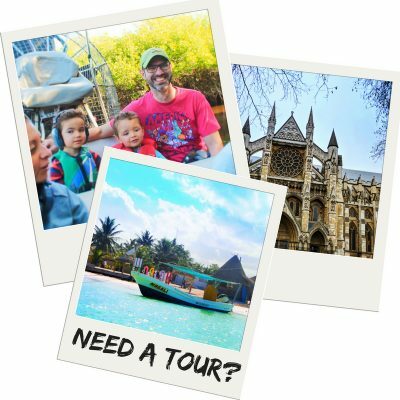 We’re not shy about taking the kids to places that seem like they’ll be more for adults, as these guys are such good sports and it’s always a surprise to us what they’ll find interesting. 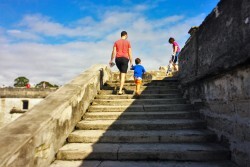 There are tons of National Parks and Monuments that are great for kids, and the Castillo de San Marcos is totally one of them. 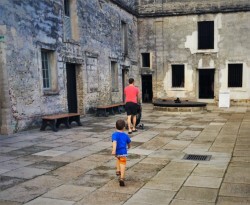 Take a look and see what we enjoyed and how we tackled this huge Spanish fort with kids, including a stroller. 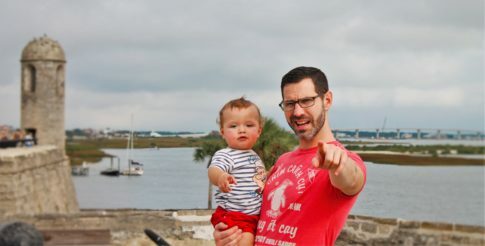 Who will enjoy the Castillo de San Marcos? How/when should we tackle the Castillo? 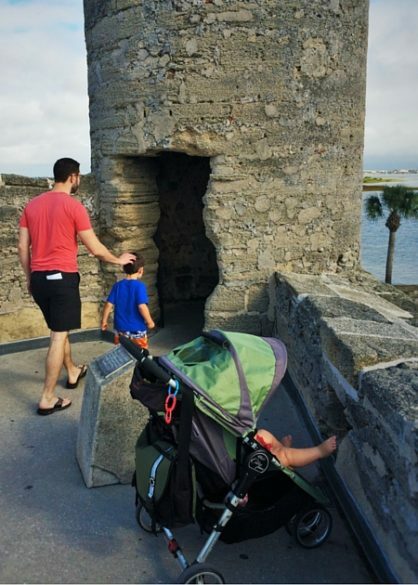 Is the Castillo de San Marcos 2TravelDads approved? St. Augustine is the oldest city in the United States. It’s home to the first Thanksgiving, the oldest western structure in the USA, the oldest fort in North America… and the Fountain of Youth. Yeah, it’s really old and so cool. As you walk through the town, you genuinely expect a pirate to get his lights punched out and fall from a window above you. With this comes the fort where you’ll expect to get hit with cannon balls any moment… and there’s a pirate museum and lighthouse and such, but we’ll cover that in another post. Tip: park at the Castillo de San Marcos and pay for 4+ hours of parking. 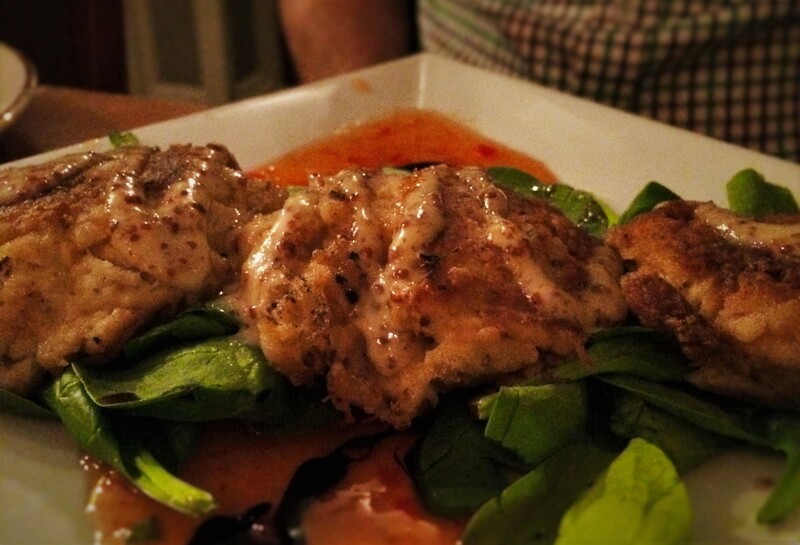 Things are tight in the old town and you’ll want to remember where you left your car. The town was settled by the Spanish but then waffled back and forth between the French and English too, so having a fort to guard the city was very important no matter whose hands it was in. It’s situated on the Matanzas River (an inlet actually) and was the only defense for the old walled city. 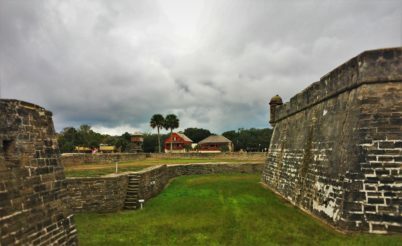 The fort served as a stronghold in both battle and hurricanes. 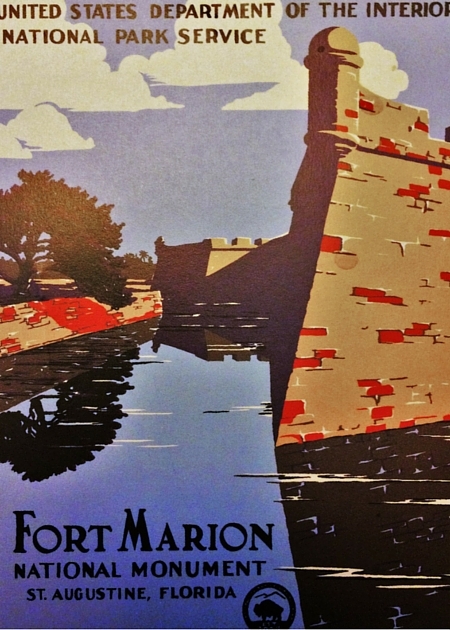 It was named a National Monument in 1924 as Fort Marion, but then later converted names back to Castillo de San Marcos. Tip: there are continual living history tour guides to teach about the Castillo and answer questions. If you have the time/patience, do it! Kids 6 yrs+ may really enjoy it. Once you cross the draw bridge into the Castillo, you almost instantly see sea shells in the walls. Huh? Yep, for realz. 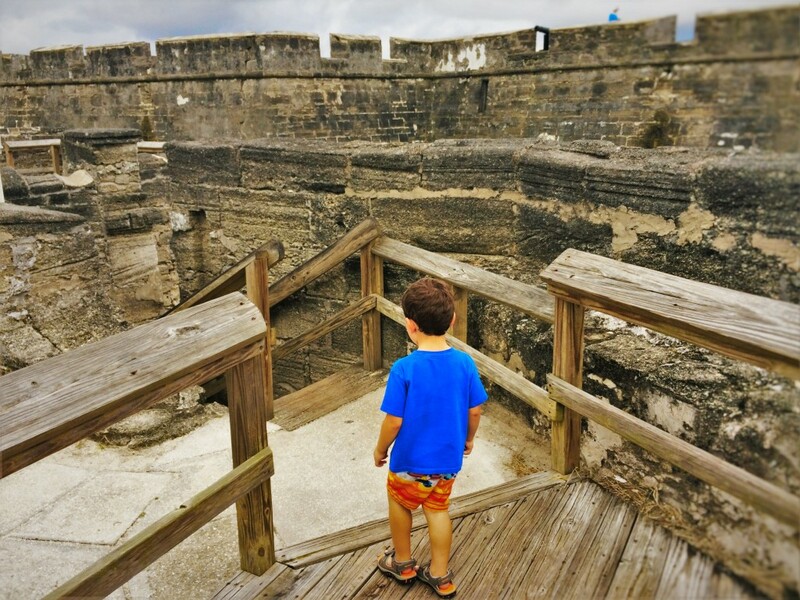 The fort is built out of coquina, which is a sedimentary stone quarried in Florida. It’s basically compressed shells held together with natural mortar. Because it’s so porous and even looks like a sponge, it could withstand cannon balls, gun shots, hurricanes and more! Tip: when you’re at the fort, you’re asked not to touch the walls in an effort to preserve them. If you’re really dying to take a piece home for your rock collection, the gift shop has some quarried stone you can purchase. Preserve history and follow the rules, please. The Castillo de San Marcos is really interesting as far as history goes, but it’s also just nice to walk around. As you tour the lower level of the fort, the chambers are filled with interpretive displays (English and Spanish), interesting artifacts, living history characters and fascinating architecture. As you head out and up, the view surrounding the Castillo is just beautiful. As you circle, there are cannons EVERYWHERE. There are plenty of rangers and signage to answer almost every question you might come up with. Again, like with the old walls, don’t touch. 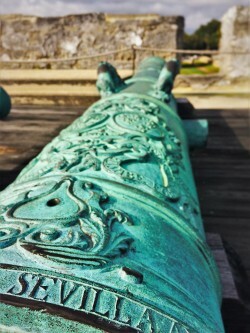 You can get plenty close to the cannons and really examine them, but keep your hands to yourself. 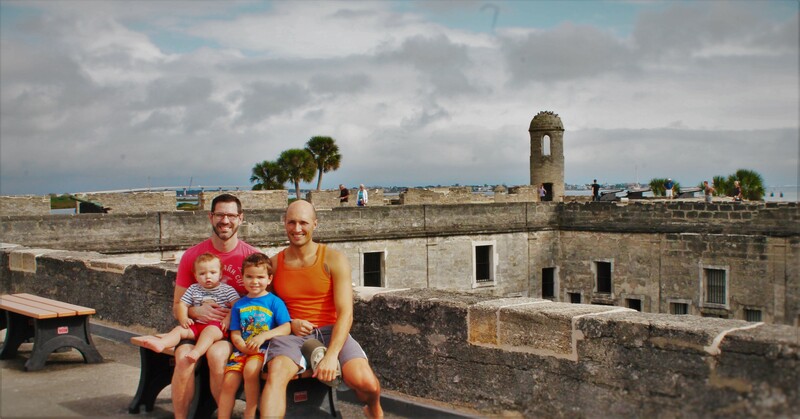 The Castillo de San Marcos offers a really wonderful panorama and LOTS of benches to be able to just sit and enjoy the town of St Augustine. Being situated on an estuary, there were loads of egrets an osprey circling at all times. Really beautiful. To the east is the mouth of the inlet and out to the Atlantic Ocean. To the south is the Lions Gate Bridge, the marina and the town. To the west you’ll see the Old Town / Colonial Quarter, with church and university spires breaking the horizon. To the north are the Matanzas River and the estuary. There is no bad view. 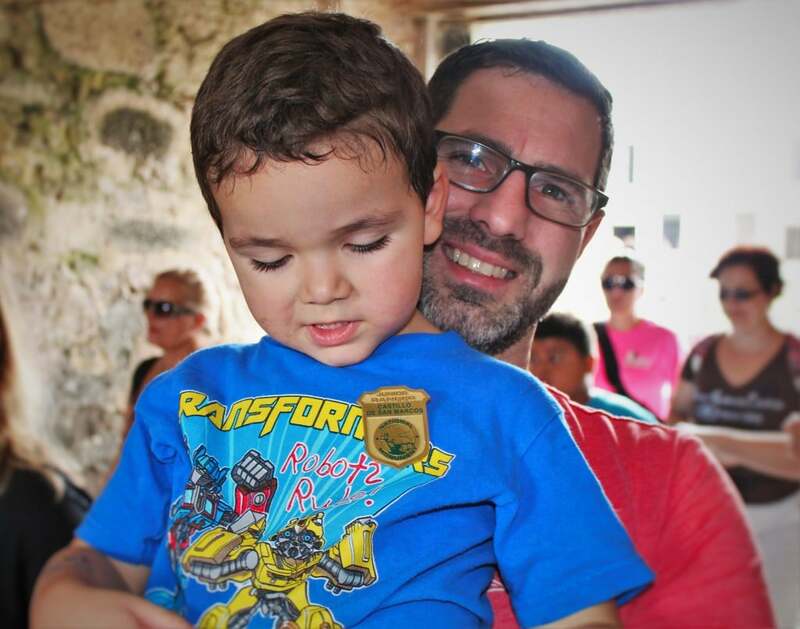 Our whole family enjoyed the Castillo de San Marcos: interesting for adults and cool and castle-like for the kids. We saw a lot of seniors there as well, walking the battlements and just enjoying the view. Also, anybody who enjoys a bit of theatre will enjoy it, both for the tour guides in costume and the random re-enactments with cannon fire. If this is your first trip to the southeastern USA, this is a must stop. Seeing the Castillo and learning about the history of the area will really help you understand the area, the names you see everywhere, and how Florida…eh, the whole USA, developed over the years. 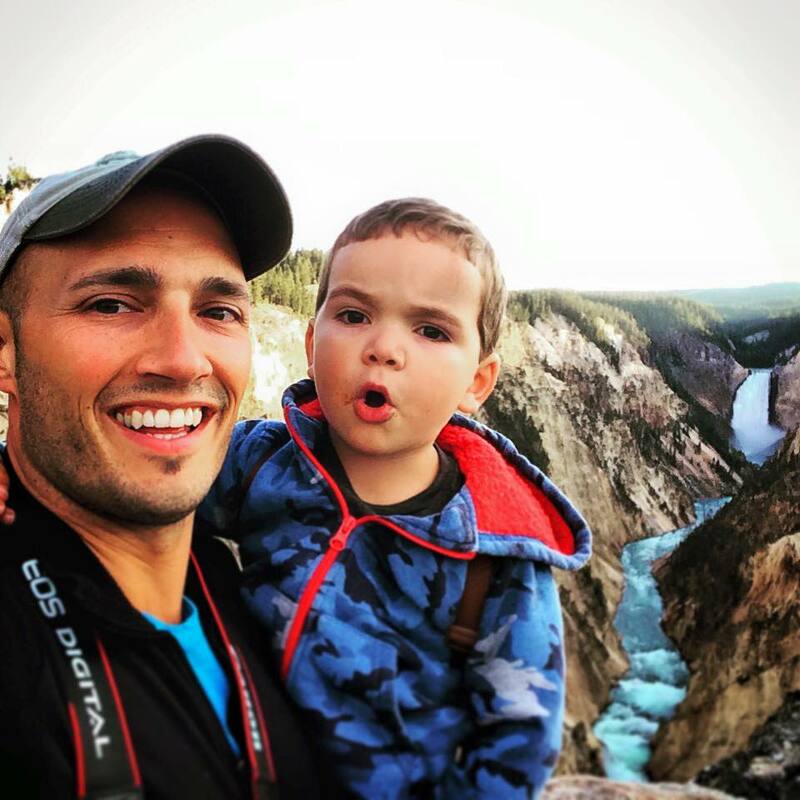 Tip: if you’re traveling with kids, be sure to have them participate in the Junior Ranger program. 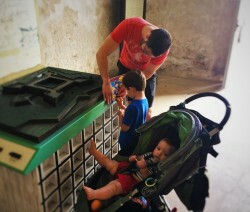 They get to find clues around the Castillo and get a more kid-friendly understanding of the fort and its history. **you can do this at most National Parks or Monuments. Heads up: the top of the Castillo isn’t wheelchair accessible. We were able to carry our stroller to the top level (about 35 steps), but there’s no ramp to the top. The interior walls/courtyard and the outer grounds are accessible, but even on the lower level, not all chambers can be traversed with wheels. Ask a ranger for instructions for accessing as much of the fort as possible. You’re in Florida, so know that when that sun comes out, it’ll get hawwwwt. 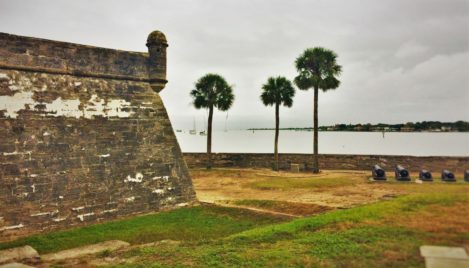 Starting your day at the Castillo de San Marcos is a great idea, and that way you’re already parked in a great spot for more close by activities after the fort. Allow at least an hour at the fort, and if you’re a big sitter or reader, longer. Check at the entry booth for tour times or events. Tip: remember to bring your National Parks pass, as admission is required at the Castillo. 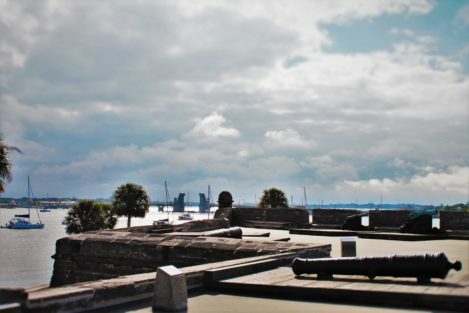 Tip 2: you can check with the Park in advance if they’re doing any special programs, including cannon fire, if you really want to have a super special visit. 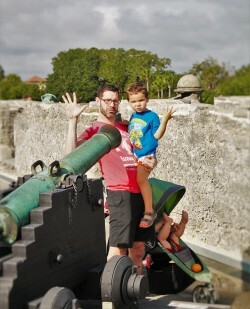 FYI: kids love cannons! OMG yes! If you like history, National Parks or just cool old stuff, this is worth every moment you spend here. We did the whole thing in under two hours and will definitely return when the kids are older and spend more time. We visited St. Augustine several years ago and went to the fort. Great to see more recent photos and remember the history that is there. Sounds like a great place to visit. 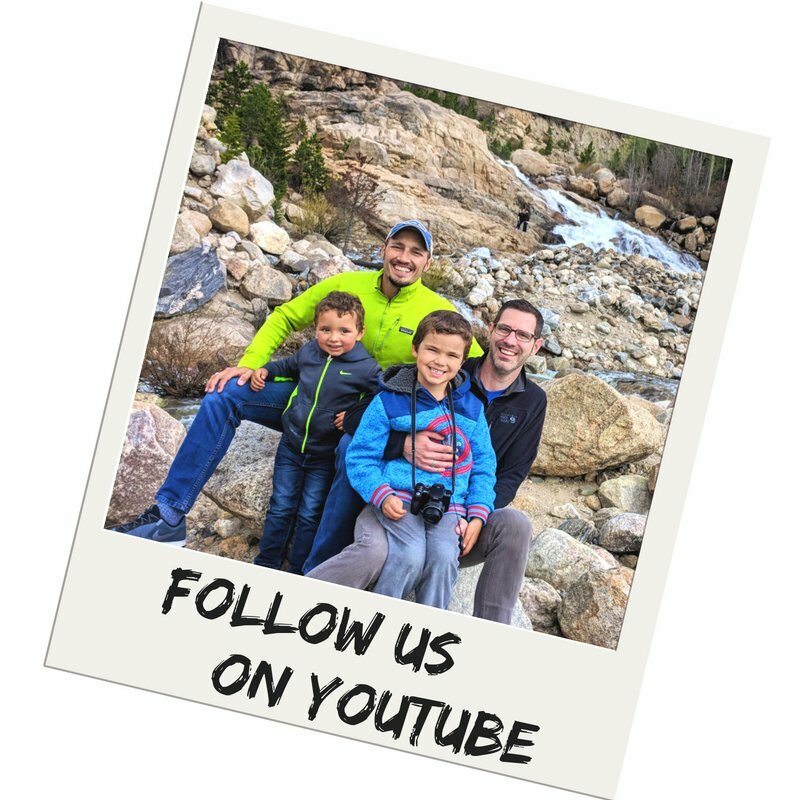 I love checking out old forts and ruins with my kids. I think their low vantage point makes them better at discovering all the secrets :). Thanks for sharing. We will definitely add this to our list the next time we’re in Florida. Brings back great memories as I used to visit St. Augustine as a kid and loved it. Also, great job with the photos and practical tips. I’ll have to visit again! Thank you! Yeah, we really had a great time. And we take a TON of pictures so there are always a lot to choose from, but we aren’t behind the camera so much that we don’t enjoy with our own eyes. Can’t believe that is Florida! Very cool. 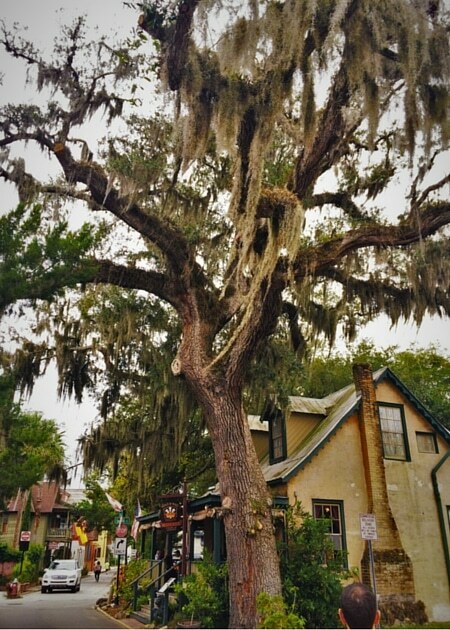 Had no idea St. Augustine is the oldest city in the United States. Love learning about new things. Great post. 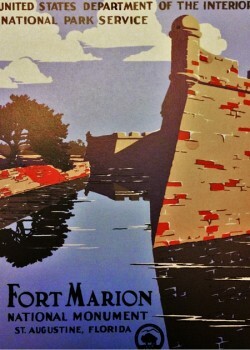 We will be posting two more articles about Spanish forts in the Southeast. They are all so different and such a great break from the standard tourist attractions. Superb pictures….the pictures are so enticing that it makes me want to pack my bags and head there right away. Castillo kind of reminds me of the Jaigarh and Amber forts in Jaipur, India. The pictures of the canons and the one where you have the entire courtyard behind you give me a feeling of Deja Vu 🙂 for these forts in India also, have a similar layout. Thank you! 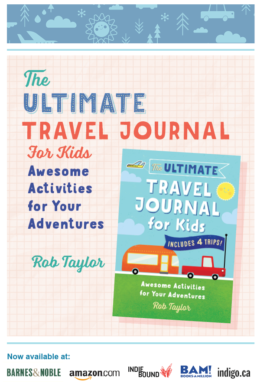 Yes, we can’t wait to go to India and explore. Jaisalmer has been on my must-see list since I was ten years old. Walls made out of seashells and can withstand a canon ball? Definitely didn’t expect that! So cool. Awesome articles! I’ve not been to Florida but really want to go now! We travel to Florida every year and I have yet to visit St. Augustine. I am such a history buff and I know I will love it. 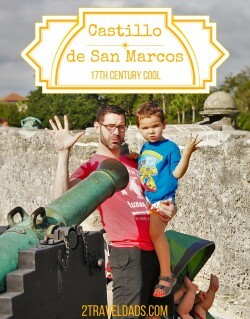 The Castillo de San Marcos looks so fascinating!